Sincerely bless Qilong more brilliant tomorrow, with innovative writing Qilong gorgeous, I wish the future Qilong Zaipan peak. fiacture toughness and resistance to tearing and cracking. 2. 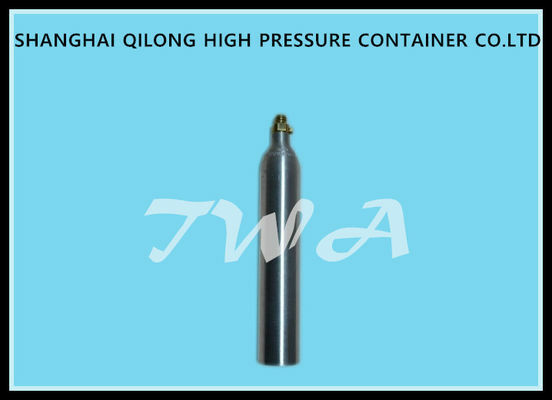 Highly corrosion-resistance to tearing and exterior---ideal for wet gases. 3. Cylinders perform well at low temperatures. weight ,cosistent weight ,cosistent thickness resist damage . 5. Brushed external surface provides a low -maintenance finsh . 6. 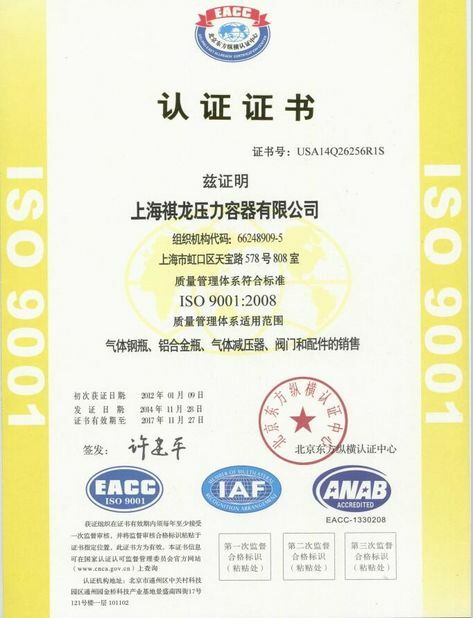 Cylinder meet or exceed International standards. 8. Minimum burst pressure tasted up to 2.5 times service pressure without failure . 6. We have more than 15 years exported experience for high pressure container products. 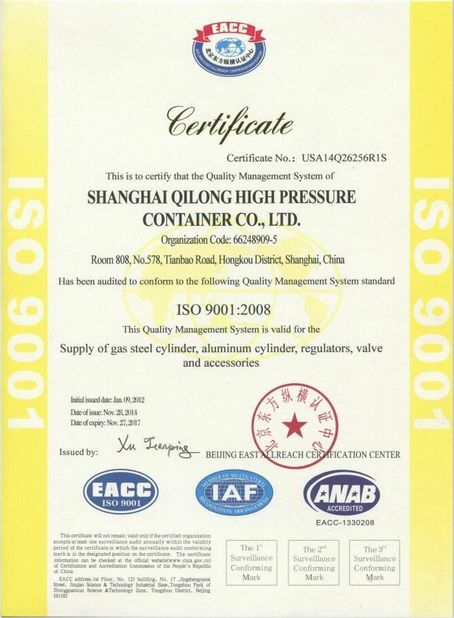 China Good Quality Aluminum Gas Cylinder Supplier. 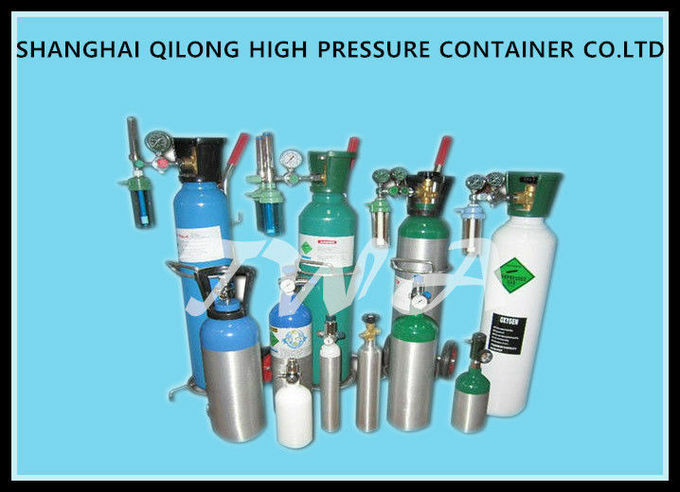 Copyright © 2016 - 2018 highpressuregascylinder.com. All Rights Reserved.